ProEscrow is Your Go-To Escrow Net Sheet Calculator. Prominent Escrow is proud to share this convenient and helpful tool which delivers instantly-generated seller’s closing costs and seller’s net proceeds estimates. The app shows everything from escrow and closing fees to taxes. Generate a seller’s closing costs and seller’s net proceeds estimates for Realtors®, Lenders, and Real Estate customers throughout California. Simple and easy to use! 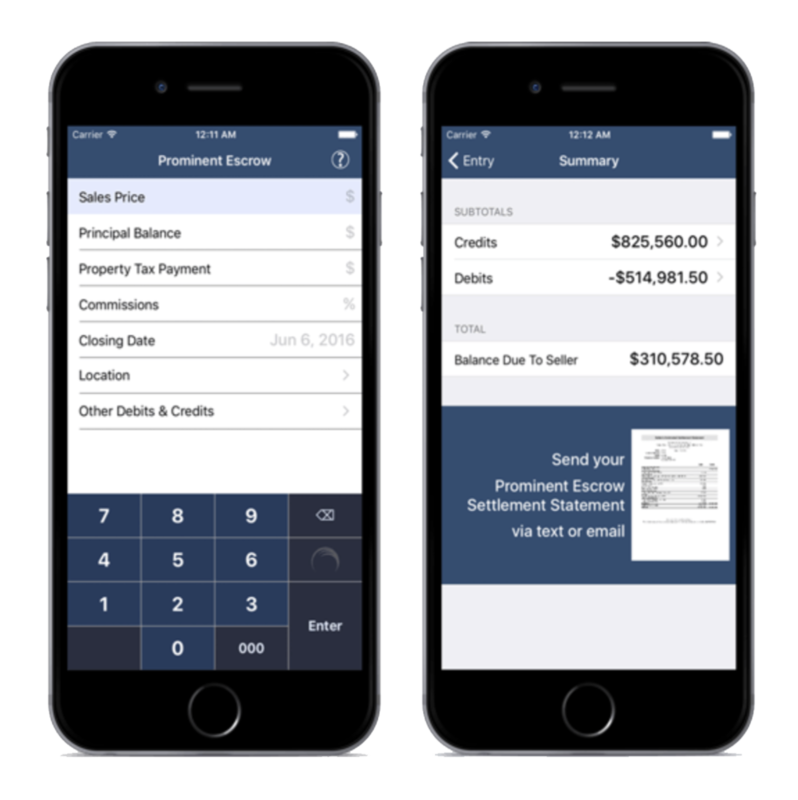 Download the Prominent Escrow Net Sheet App Today! If you have any questions about our app, please don't hesitate to contact your local Prominent Escrow representative for assistance.